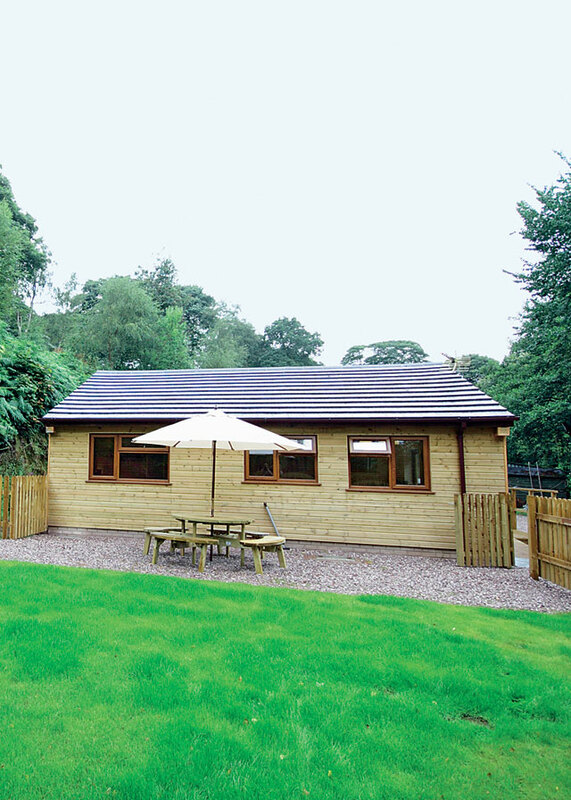 Bradley in Moor is a great location for a self catering holiday in a luxury lodge. Whether you plan to explore the local countryside that Staffordshire has to offer or just to stay in the lodge and have a relaxing break, the choice is yours. We have details of 1 lodges in Bradley-in-Moor. If you don't see what you are looking for here why not expand your search to include neigbouring towns or other parts of Staffordshire. Cuckoo Well Lodge - In a truly secret hideaway location yet only 4 miles from Alton Towers and glorious walking in Dimmingsdale this lovely newly built lodge boasts both smart furnishings and its own enclosed garden. Set near the owners' weekend lodge it lies 10 miles from Festival Park's waterworld swimming pool bowling and cinemas. Trentham's monkey park and Go Ape Wedgwood Story Ashbourne Shugborough Hall and Drayton Manor theme park are all in easy reach. Shops and pub 3 miles.